Hispanic Lifestyle is pleased to recognize Principal and CEO, Speak Hispanic Communications Elianne Ramos as a 2017 Latina of Influence. Ms. Ramos along with our entire list of 2017 Latinas of Influence are invited to participate in Hispanic Lifestyle’s 2017 Latina Conference taking place April 5 – 6, 2017 in Ontario, California. 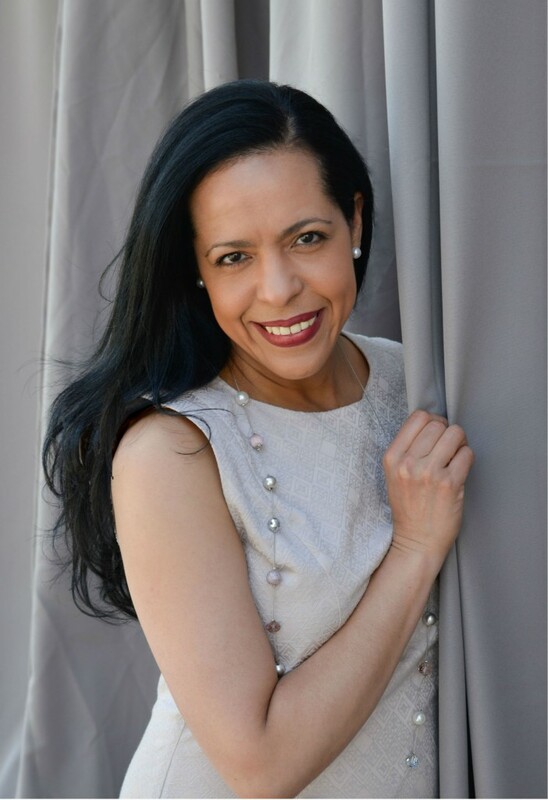 Known online as @ERGeekGoddess, Elianne is an award-winning, nationally recognized social entrepreneur and community advocate. She is considered one of the most influential Latinas in social media. Recently, she was named an international committee member of Women Leaders of the Americas by Documentation Sciences Foundation and the Organization of American States (OAS). She was also the Latino Digital Coalitions Desk for the Hillary Clinton campaign. Prior to that, she was Principal and CEO of Speak Hispanic and Founder of Border Kids Relief Project. Elianne lends her broad expertise to projects that raise civic participation, including collaborations with the White House, governmental institutions, and major civic-centered organizations. For years, she has sought to amplify the voices of social justice and marginalized people on her Google+ show and other online/offline initiatives. She is also an internationally sought-after public speaker and writer, with recent presentations at NATO in Brussels, International Communications Week in Brazil, and others.